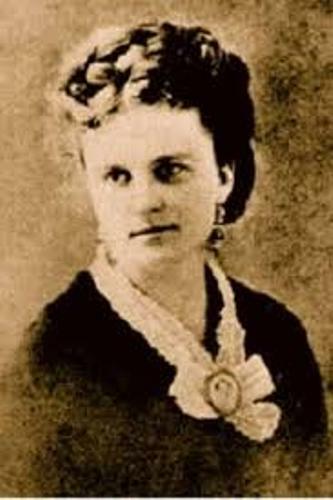 Kate Chopin was born on 8 February 1850. Her real name was Katherine O’Flaherty. 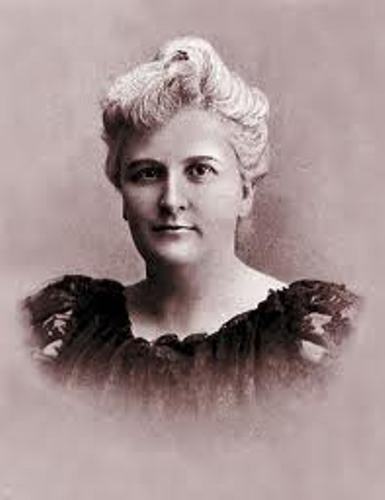 Kate Chopin was famous an American feminist author in the era of 20th century. 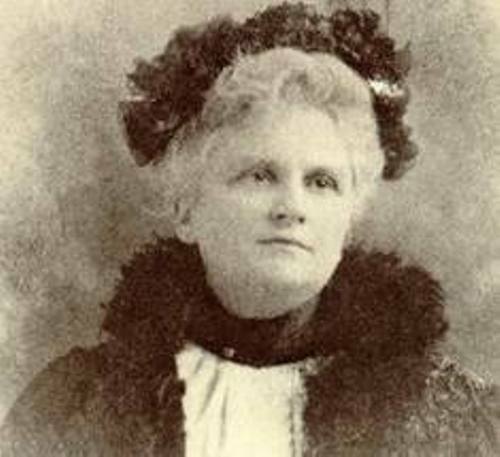 During her early career, Kate Chopin spent her time writing short stories for adults and children. Most of them were published in various magazines such as Vogue, Atlantic Monthly, The Youth’s Companion and The Century Magazine in 1892 to 1895. There were several short stories collections that she created in her life. But there are two major collections that people love to read. Both were A Night in Acadia (1897) and Bayou Folk (1894). If you are interested with the short stories of Kate Chopin, you can read “The Story of an Hour” (1894), “Desiree’s Baby”, and “The Storm”(1898). There are two major novels that Kate Chopin had written. 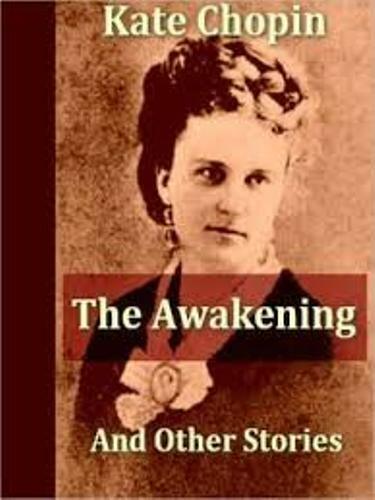 You can read The Awakening 1899 and At Fault 1890. The setting of the novel was in Grand Isle and New Orleans. If you have read most of her stories, you find out that most characters came from Louisiana. The setting of place in the stories was mostly in Natchitoches. It is located in the north central of Louisiana. Let’s talk about the parents of Kate Chopin. Her mother was Eliza fariz. She was a member of French community in St Louis. Her father was from Galway, Ireland. He was a great deal businessman. Kate Chopin has a maternal grandmother. Her name was Athénaïse Charleville. She was a mix of French and Canadian descent. Read the works of French writer in Jules Verne facts. After her father died in 1855, she built good relation with the women in the family such as her great grandmother, grandmother and mother. Before she developed her skill of writing, she was an avid reader. She liked reading religious allegories, poetry, fairy tales, contemporary novels and classic novels. 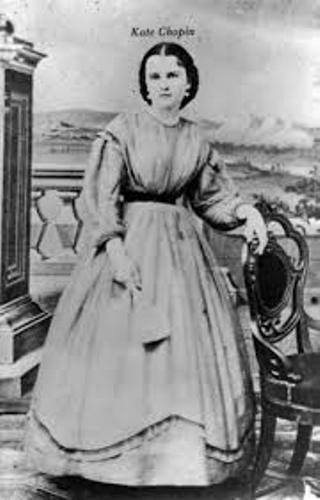 When Kate Chopin was only 20, she married to Oscar Chopin. Both had six children. Kate died on 20th August 1904 after she faced a brain hemorrhage. Do you have any questions on facts about Kate Chopin?